Luego de varios meses de anticipación y emoción, la aclamada cantante y compositora KAT DAHLIA estrena su primer disco MY GARDEN [Vested in Culture/Epic Records], disponible en tiendas y en todas las plataformas digitales (iTunes (http://smarturl.it/MyGrdn ) y Amazon Music (http://smarturl.it/MyGdn). El primer corte del disco de KAT DAHLIA, “Crazy” fue elijido por iTunes recientemente como “Sencillo de la Semana” y también se convirtió en la segunda canción con mayor número de descargas en la historia de Sony. 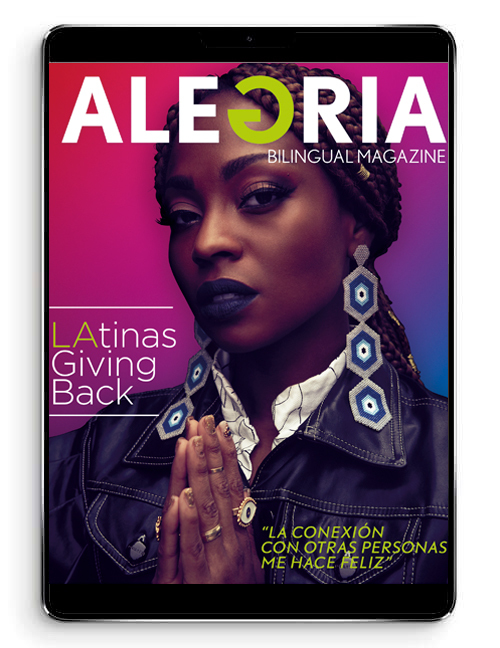 Es un disco fácil de oír que tiene una mezcla de fuerza y alma callejera que deja a DAHLIA a la vanguardia gracias a su gran voz que se acercan a la dulzura incluso en los momentos más pop”. Latina comenta: “KAT DAHLIA revela un sonido único y una gran sensibilidad con su nuevo álbum My Garden y Entertainment Weekly “nos ha hecho ir a un punto más allá de la locura”. Por su parte Artist Direct dice que el disco es “perfecto”, logrando capturar elogios y buenos comentarios por parte de los críticos. KAT se alista para su presentación en el programa The Today Show de NBC el próximo lunes 26 de enero en lo que será un momento para no perderse. Mientras tanto los fans pueden disfrutar de KAT DAHLIA en el sitio de MTV donde se encuentra la entrevista exclusiva “Kat on Kat”‘. 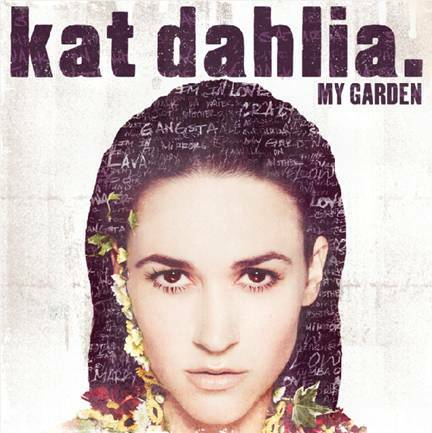 (New York, New York) – Following months of anticipation and excitement, critically celebrated singer/songwriter KAT DAHLIA releases her full-length debut, MY GARDEN [Vested in Culture/Epic Records], in stores everywhere and through all digital retailers-iTunes (http://smarturl.it/MyGrdn), and Amazon Music (http://smarturl.it/MyGdn). With KAT DAHLIA’s current single “Crazy” climbing the charts, iTunes recently chose the single as its “Single of the Week.” It became Sony’s second highest download in recent history. Critics and tastemakers have unanimously fallen under KAT’s spell. NPR debuted My Garden as part of its prestigious “First Listen” initiative. They wrote, “DAHLIA eschews the gaudy over modulation of her young counterparts, opting instead for raspy vocals reminiscent of Janis Joplin and onstage frankness that is alternately hilarious, cringe worthy, and thought-provoking.” The New York Times says, “Her grit, though, is tactile,” Billboard writes, “An early listen to the album finds a mix of grit and streetwise soul that puts DAHLIA at the forefront, with her throaty, muscular vocals scraping the sugar off even the poppiest moments,” Latina claims, “KAT DAHLIA unveils a unique sound and sensibility with her upcoming debut album, My Garden,” and Entertainment Weekly admits, “it has us going even more loco.” While Artist Direct calls the album a “flawless new record,” Kat Dahlia has penned an album that critics are raving over. KAT is also gearing up to perform on NBC’s The Today Show on Monday January 26 for what is sure to be a moment not to miss. In the meantime, fans can savor their appetite for more KAT DAHLIA and visit MTV to view an exclusive Kat on Kat interview.